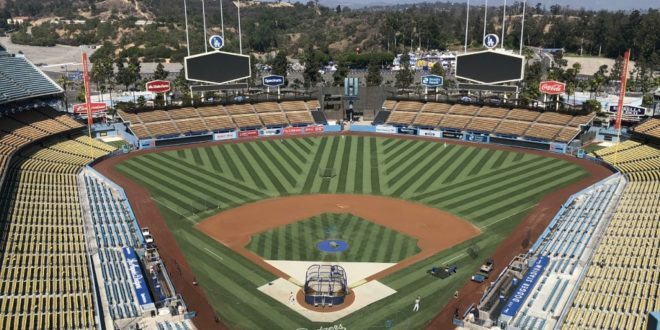 Welcome to another season with Dodger baseball. The season opens today at home against Diamondbacks – a team that looks a lot different than it has been in the last few years. 9 view is not great. At the moment, this seems to be what Dodgers' lineup against right-handed pitching will look like. I admit it is strange that Clayton Kershaw does not start opening day for the first time in almost a decade (remember Vicente Padilla ?). But he will be back at some point. Ryu gets the OD node. No surprises on the roster. Stewart over Dennis Santana was the last roster to be appointed. It is better that Santana continues to develop in minors as a starter. He will be up at some point later this season. A little news before we get started here. Dodgers formerly signed Cub Rob Zastrnzny into a minor-league deal. In 34 career incomes, he has a 4.41 ERA, 3.76 FIP and a 9.7 K-BB%. He has a fairly extensive starting career – 79 starts, 446 innings – but he has mainly been a reliever in the last few seasons. He will hang around Oklahoma City for depth and could be up if Dodgers needs a left-handed jar and Cingrani is out for a long time.